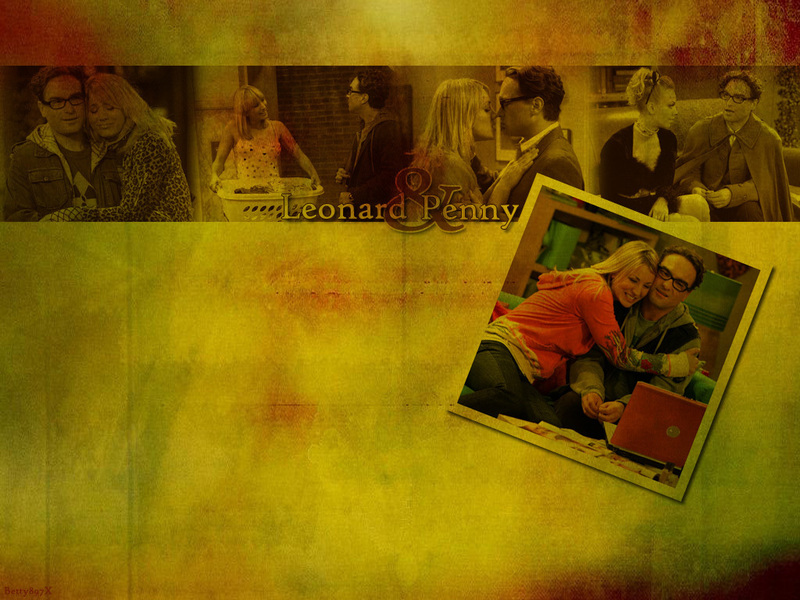 Leonard and Penny. . HD Wallpaper and background images in the The Big Bang Theory club tagged: big bang theory johnny galecki kaley cuoco leonard penny wallpaper.